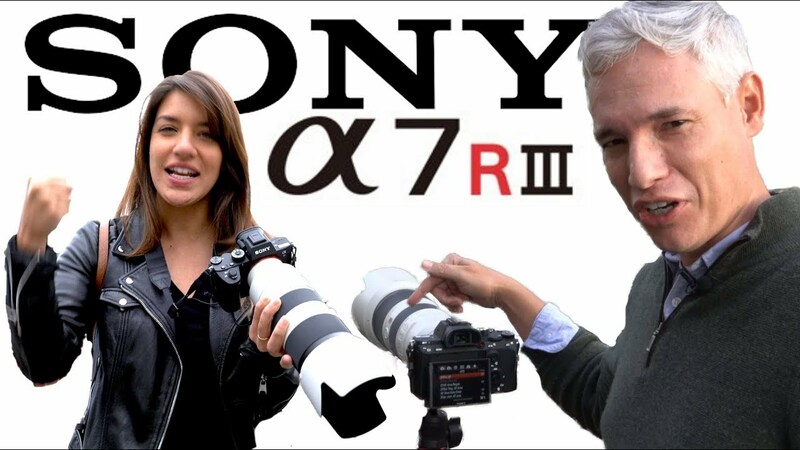 Hands-on with the Sony a7R Mk III comparing raw image quality, high ISO & dynamic range to the Nikon D850 . Sony a7R III Review vs D850 (with raw files)! Hands-on with the Sony a7R Mk III comparing raw image quality, high ISO & dynamic range to the Nikon D850. Sample Images: Download Sony a7R III Raws at http://sdp.io/a7r3raw.